EMI (Equated Monthly Installment) Calculator provides the best way to calculate EMI and other important details related to a loan. This is simple loan calculation tool. The tool helps user to quickly Calculate EMI and view payment schedule. You are presented with payment summary with break-up of principal and interest components, payment schedule and chart for the loan details entered. You can choose to share this information via e-mail, SMS or any other messaging app. You can also share the results to your favourite note taking app. » Calculate EMI - Enter Amount, Interest, Tenure (Years / Months). The app will shows EMI information. You can view statistics yearly or monthly form. You can even share the statistics information via any of the media sharing app. Statistics will show you yearly or monthly information. It also saves log for the calculations done. So you can refer it whenever you like. » Calculate Loan Amount - Here you will enter EMI you will be paying, Interest rates (%), and Tenure. The app will show you principal amount payable by you. There is provision to share the data using any of the available media sharing app. Log will provide history of calculations done, so you can refer it later. » Calculate Tenure - Here you need to enter principal amount, EMI (%), and interest. The app will show you the tenure in months, you need to pay EMI. » Calculate Interest - You will enter principal amount, EMI (%), and Tenure in months/years. The app will show you interest rates (%) for that amount. » Saved Profile - It will show you the list of EMI calculations you saved for further review. It will show you total loan amount, total EMI, Loan Paid till date, Number of EMI Remains, etc. » Compare Loan - Here you can compare loan between two different banks. You need to enter Principal Amount, Rate of Interest (%), and Tenure. The app will show you comparison between loan provided by two different loan providers. » FAQs - Here it provides information about EMI, How to Calculate EMI, and How to use EMI Calculator. » Built-In functionality to share the data, with your friends and family members. 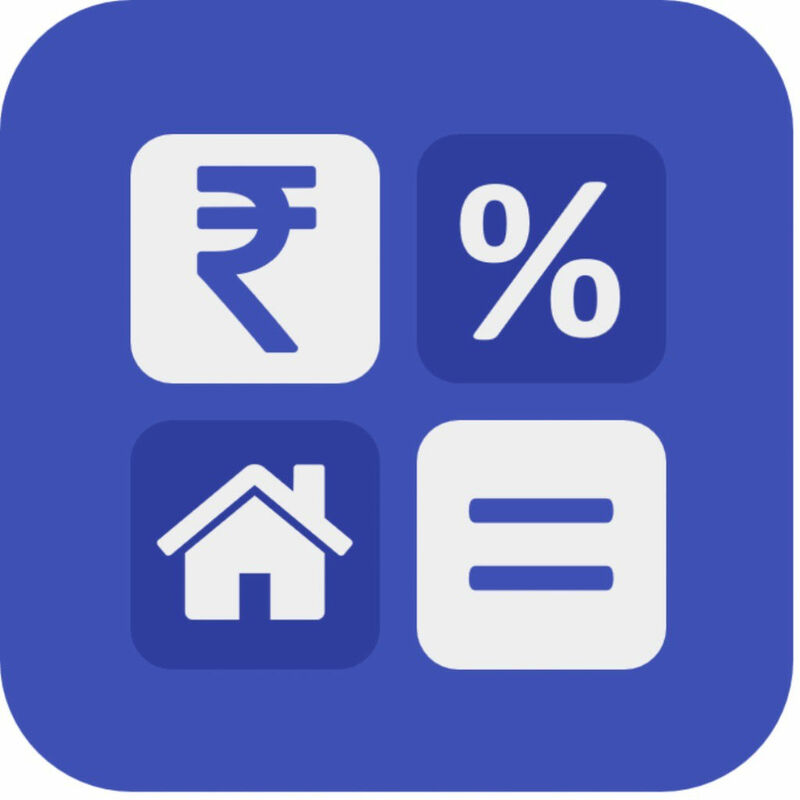 » Create Different Loan Profile using app and view them at any time. r is rate of interest calculated on monthly basis.